During the talk, I will introduce the basic of MySQL Connector/J. We will create basic Java Application to connect to MySQL Database. 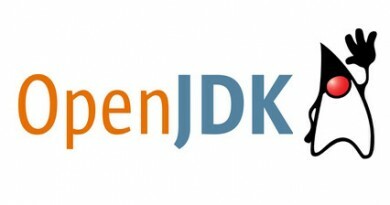 We will use Tomcat or Weblogic to create Java Page with Connection Cache to MySQL. 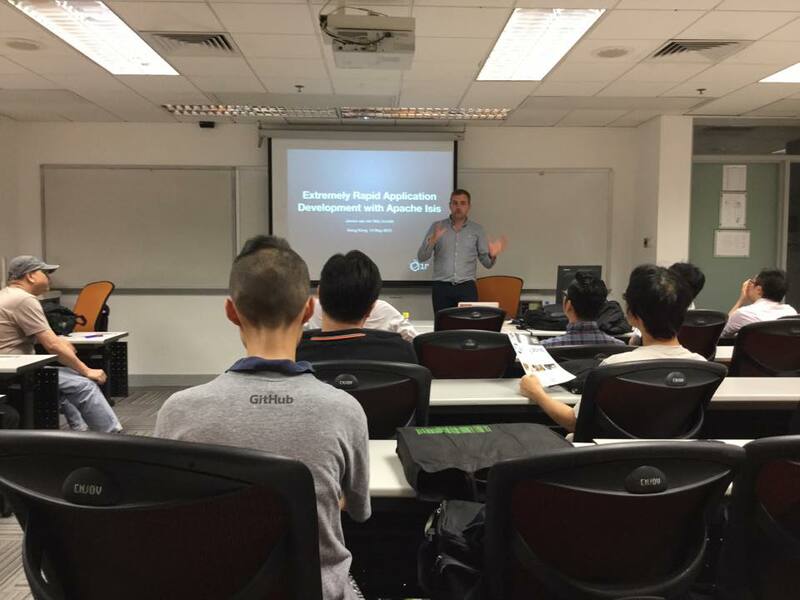 This is a talk at Open Source Tech Talk (2015.10) on 10 October 2015. 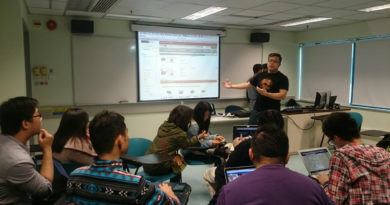 Ivan Ma is the MySQL User Group Lead in Hong Kong. He has over 20+ years of experience in enterprise system infrastructure and software technologies. He has certification on MySQL DBA 5.6, MySQL Developer 5.1 and MySQL Cluster 5.1 DBA. He Joined MySQL, is currently MySQL Principal Sales Consultant, Asia Pacific with Oracle, responsible for pre-sales consulting, technical education, and product promotions. Prior to joining MySQL team, he joined Oracle in System Team from Sun Mircosystems acquisition. Prior to Sun Microsystems, he was Principal Solution Architect with Sybase APAC covering APAC regions.